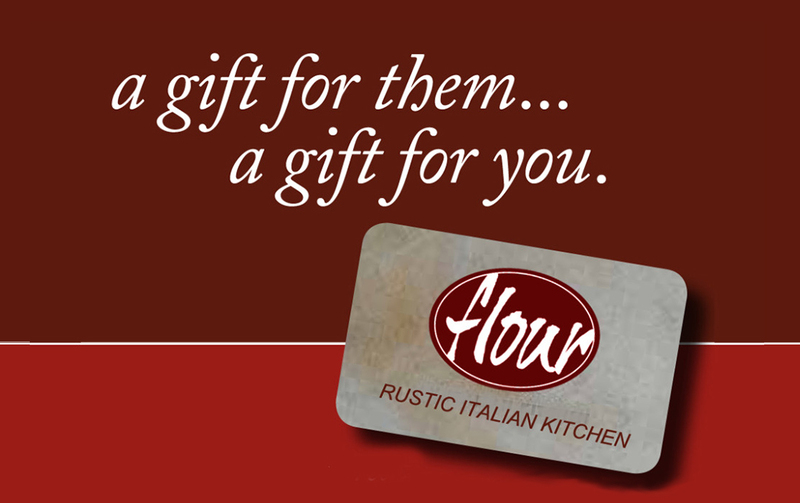 Give the gift of great food & wine now through the holidays and you’ll reap the benefits, too! Receive a $20 card of your own with every $100 gift card purchase. Bonus card promotion available now through December 31. Bonus cards cannot be used on private events or on day of purchase. Call or walk-in card purchases only. Bonus cards not available on-line.